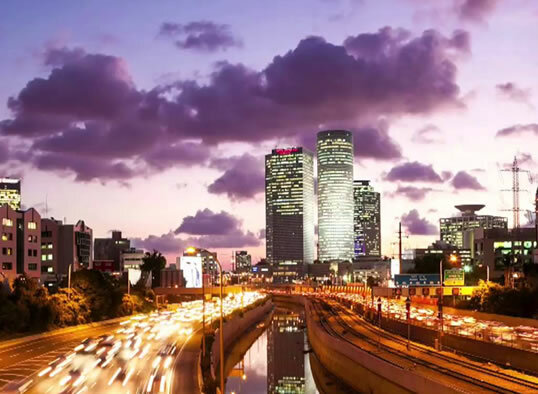 Hagag-Cohen Group acquired 50% of Berggruen Residential Company, who has two luxury projects in Tel Aviv and other conservation projects in the city. Berggruen Residential Group was established in 2006. It includes the international Berggruen company, owned by billionaire Nicolas Berggruen, which holds 50% of the company and the Hagag – Cohen Group, the Israeli shareholders who own the other 50%. Hagag-Cohen Group includes Isaac and Ido Hagag and the Nir brothers, Achikam and Lior Cohen. 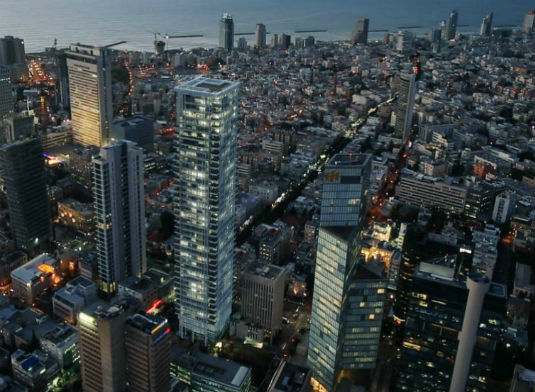 The company's flagship project – Mayer Tower, is on the corner of Allenby and Rothschild Boulevard in Tel Aviv, named after it’s designer, international architect Richard Meier-Pritzker, a Prizker award for architecture winner. The building is located on 36 Rothschild Boulevard, and will include 37 storeys rising over six-basement floors. Project “Mayer on Rothchild" was elected one of the ten tallest luxury towers in the world, as ranked by Forbes magazine 2013.